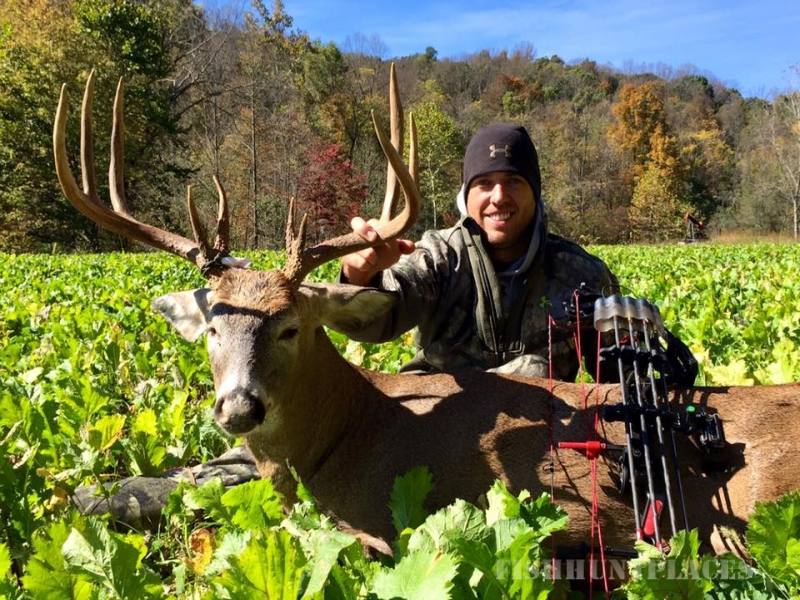 Welcome to Whitetail Outfitters of Ohio. The leader of outfitting here in the heart of Ohio. We have been operating for 12 years and will now be offering in 2014, quality guided Trophy (140+),Semi- Self Guided (130 minimum) deer hunts, and Semi-Self Guided Turkey hunts on approx. 9,000 acres of privately leased farmland with a mixture of hardwoods, corn, soy beans, and alfalfa fields. Our hunting is all fair chase. 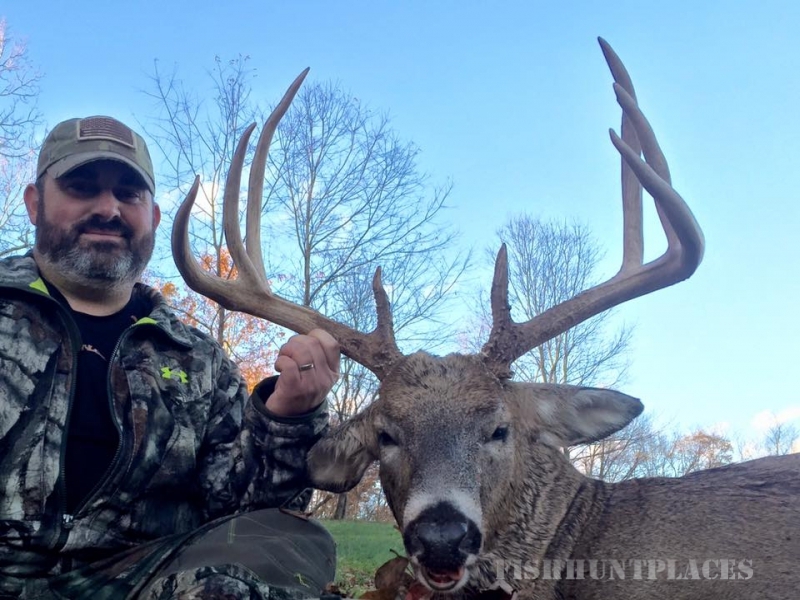 Ohio sells all their hunting license over the counter. NO application deadlines; NO lottery to be drawn for. You wanna gamble on your hunting season or you wanna HUNT? 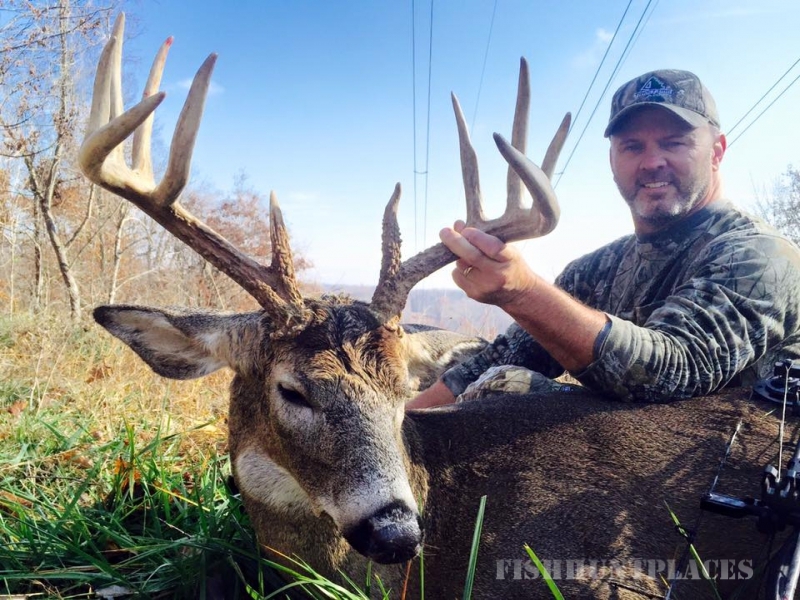 Ohio non-resident hunting license and deer tags costs $125.00 and an additional deer tag cost $24.00. 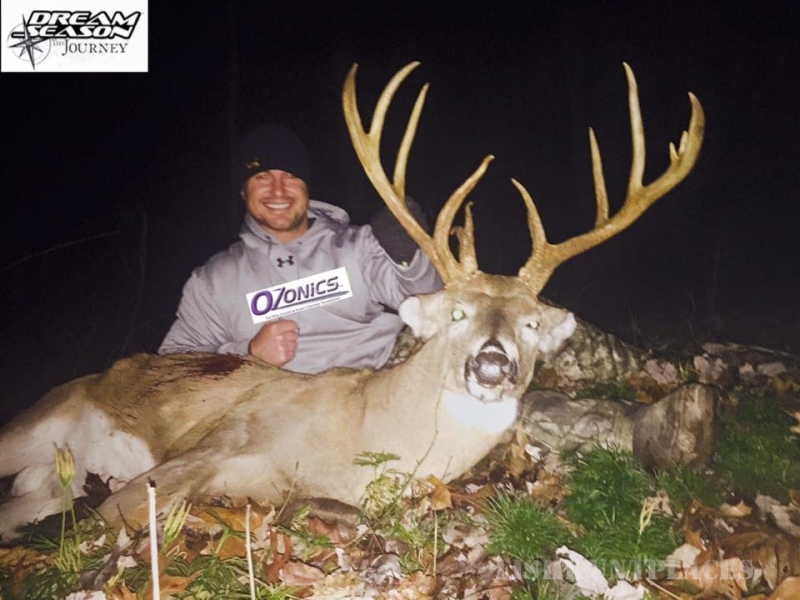 Ohio fees entitle you to 1 Trophy buck and two (2) doe if the Ohio Deer Hunting Regulations permit multiple deer tags for that season. Click on our ODNR link for more information on hunting regulations or to purchase your license and permits. Turkey license and permits are $125.00 for non-resident hunting license and $24.00 for a turkey permit. 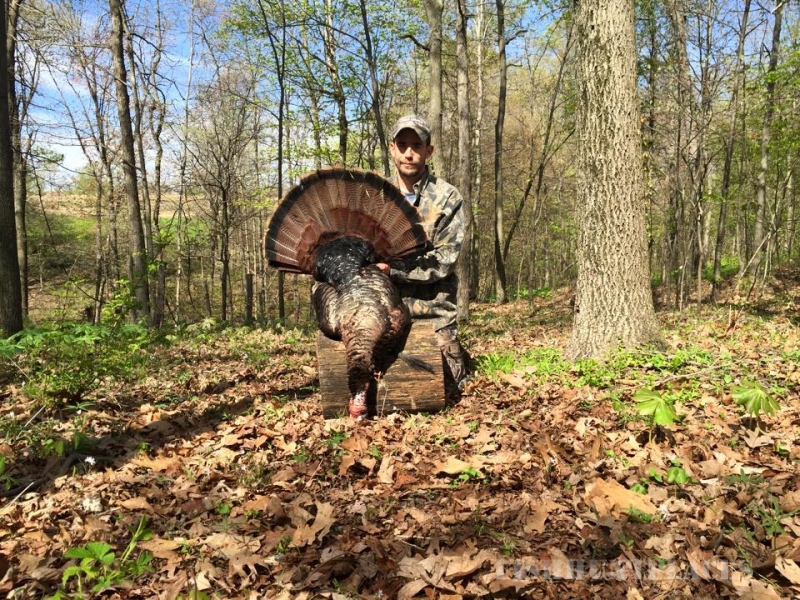 An additional turkey permit may be purchased for $24.00. For a small down payment and affordable monthly payments we can help make your next trophy hunt affordable. We also can accept major credit cards. For more information about our payment plan please contact Ty McCombs @ (740) 745-1348 and let us make your Trophy Hunting dreams come true.